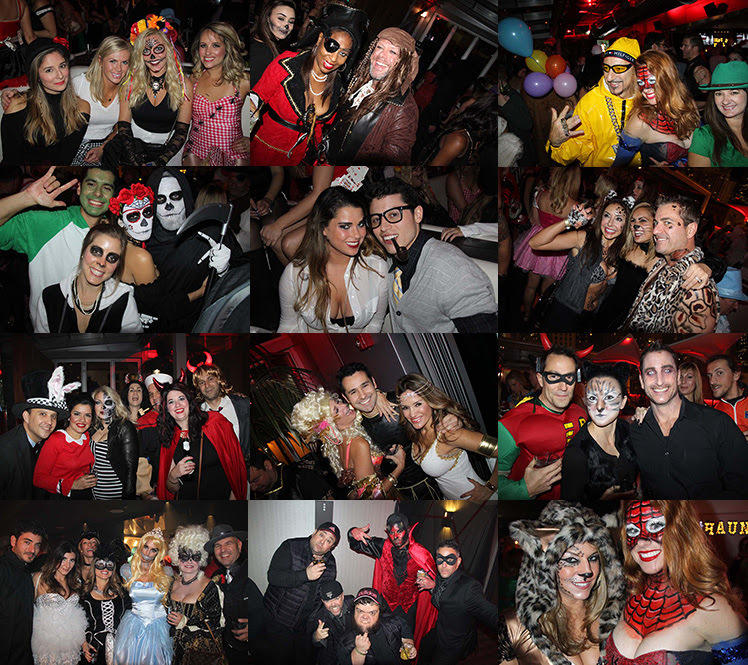 Chicago Scene has hosted some of the largest most incredible Halloween parties in Chicago at many top venues including: The Godfrey Hotel, Carnivale and Crowbar. 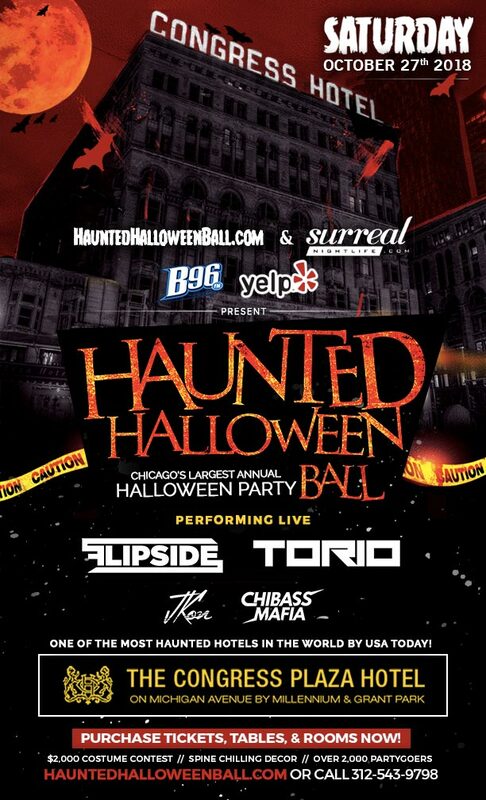 Chicago's Hottest DJ Sye Young and the DJ firm will keep the party Rocking all night long. Purchase tickets early to guarantee access. Don't miss out! Tickets will sell out early! VIP - With an "Open Bar"
VIP Tables with "Bottle Service"
VIP tickets give special access to a VIP only bar and lounge area, plus exclusive express entry.